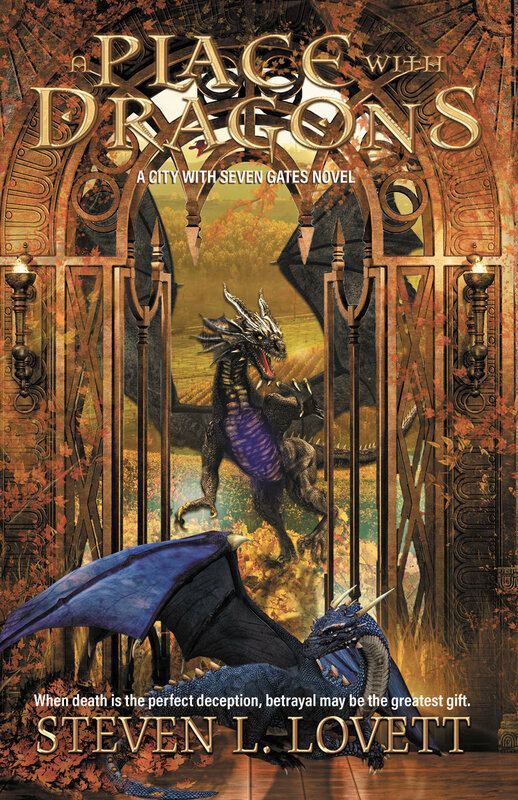 Nicolas is prophesied to become one of the greatest of all Dragon Nightfalls—but only if he can kill the recently awakened Overlord Dragon, Arnyek Tolvaj. Known as the Shadow Thief, Arnyek Tolvaj is the doom of Telluric Grand and a looming threat to Relic, the City with Seven Gates. Joined by three new friends, Nicolas sets out on a dangerous journey, determined to accomplish the impossible. And when he finally comes face to face with the Shadow Thief, Nicolas truly understands the private agony of what it means to be a savior.